All too often we see Iowa homeowners struggle with damp basements and sump pumps working overtime in the rainy Spring. Not only does a wet basement involve growth of mold and mildew, left unchecked it can pose a threat to your home’s value and can ruin floors, walls and cause roof damage. Here are some of the most common sources of excess water in the basement. 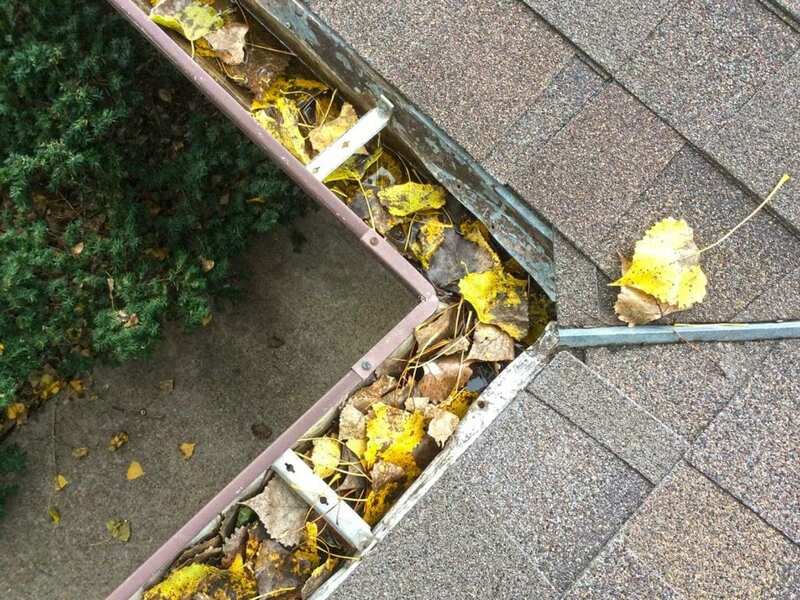 Gutters that are clogged can cause water to spill over or behind onto the ground below, pooling against your foundation and damaging your soffit and fascia as well. Clogged gutters can cause all of the roof water to dump directly against your foundation, increasing the likelihood of basement flooding. Gutters and downspouts are designed to collect rainwater and direct it away from your home safely. Without gutters, rain will flow off the edges of your roof and onto the ground around your foundation. Water overflowing from poorly installed gutters leads to rainwater pooling next to the house foundation. Moisture and water can enter the home through foundation cracks. Even the smallest cracks can lead to serious property damage. The slope of the ground directs water away from the foundation of the home. Water can flow towards your home and into your basement if the slope is incorrect. Changing to the Spring season in Iowa, the ground can’t always absorb heavy rains and melting snow quickly enough. This causes the rainwater to pool and sit against the foundation of your home. Your home is your greatest investment. 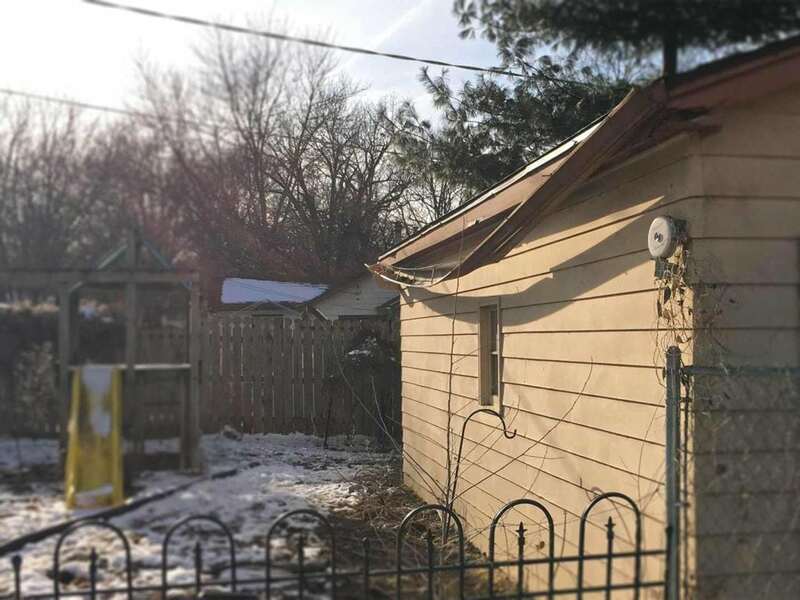 If you are experiencing a wet basement, chances are your gutters may need attention, contact Home Solutions of Iowa and we will have one of our home experts asses your home. Call us at 515-999-2896 and we can ‘Spring’ into action with our award-winning LeafGuard® Gutter system! Home Solutions of Iowa have protected over 25,000 Iowa homes from water damage caused by failing gutters. LeafGuard® is an outstanding company. - Barry A. Sales and installation staff were courteous and took the time to explain what they would do and why. - Ellen C.